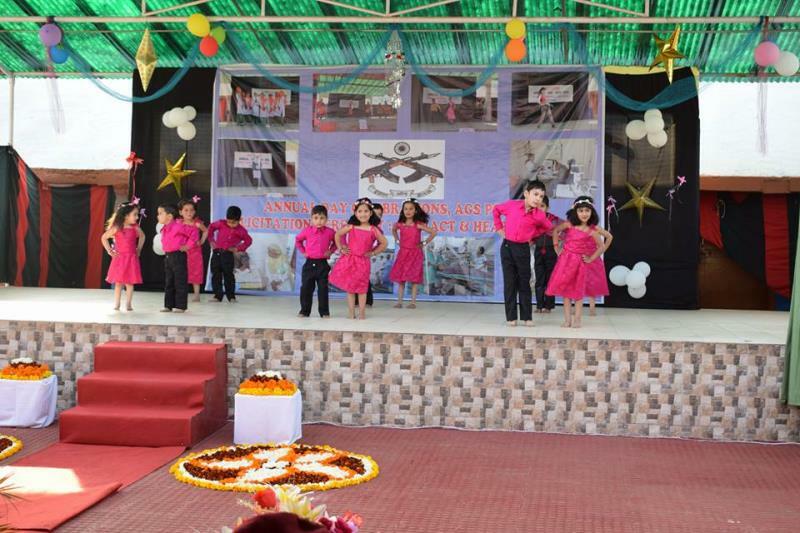 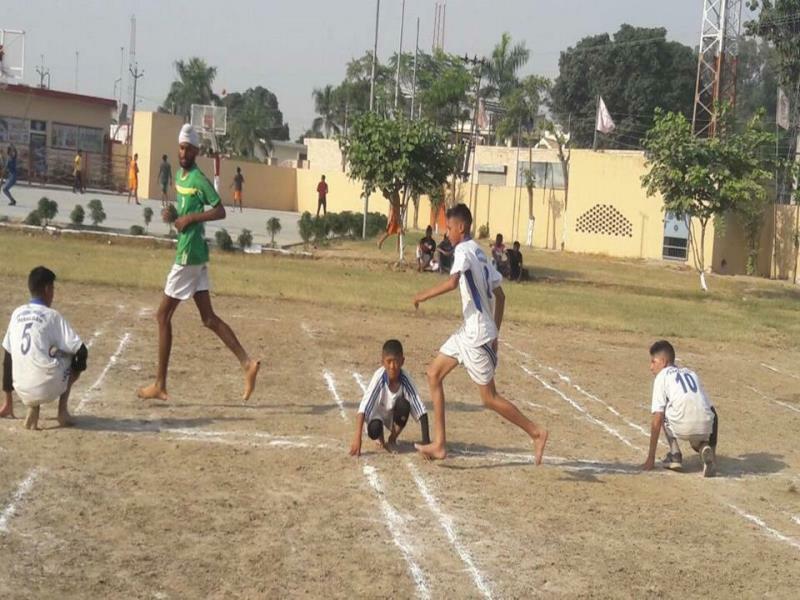 "Celebrating Annual Day - Differently"
"Tender Feet" On the occasion of Children's Day. 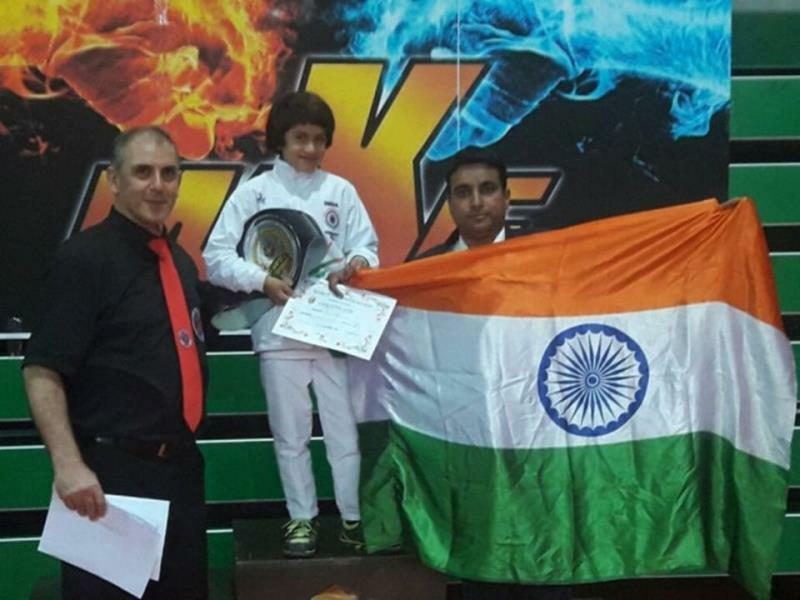 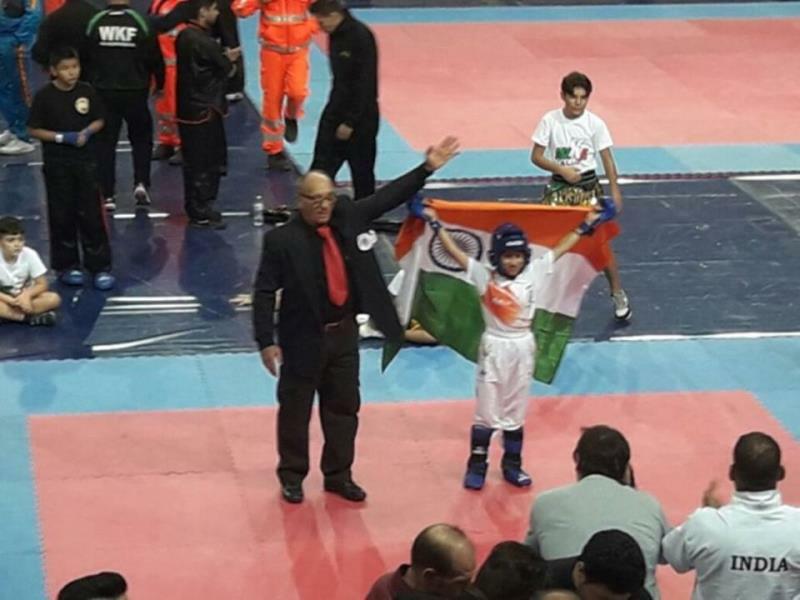 "Jewel in the Crown" Miss Tajamul Islam, 7 year old talented little brave heart studying in class II of Army Goodwill School, Bandipora, created history when she bagged “Gold Medal” in final match of World Sub Junior Kickboxing Championship held at Andriana, Italy on 09 November 2016. 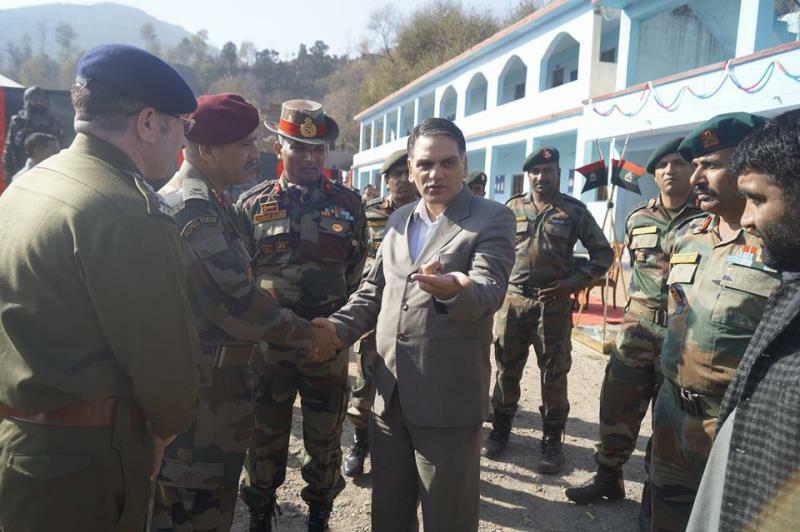 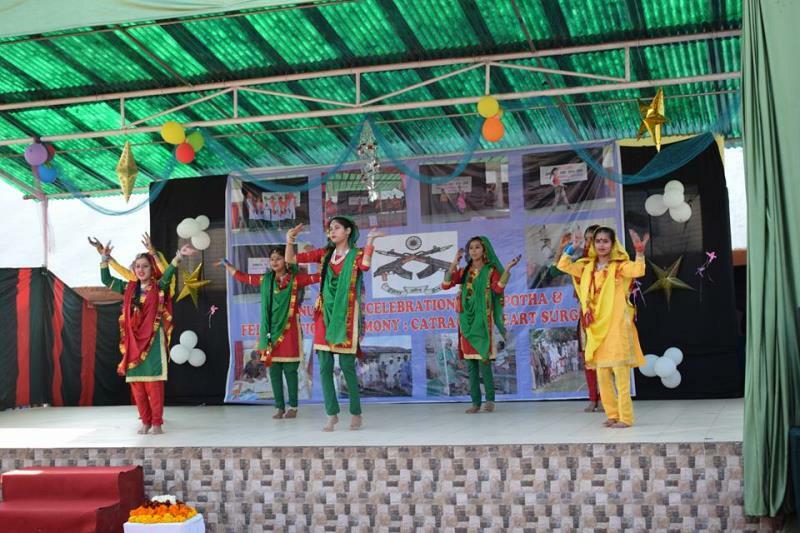 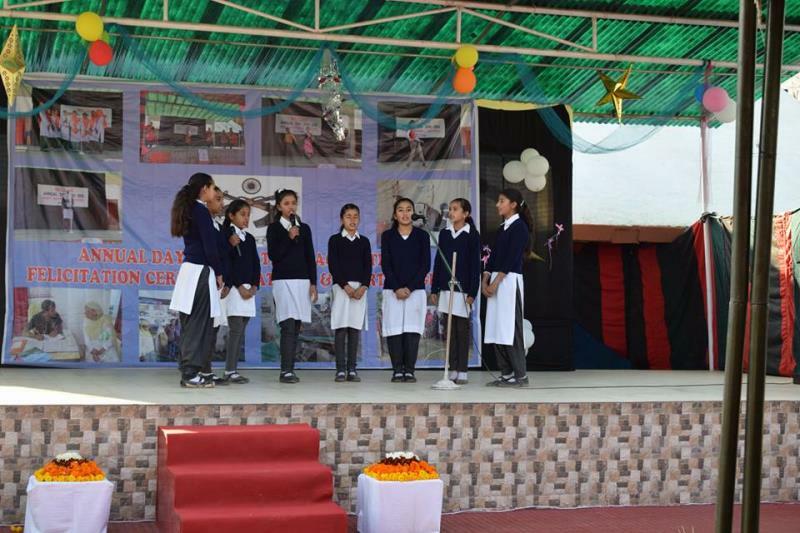 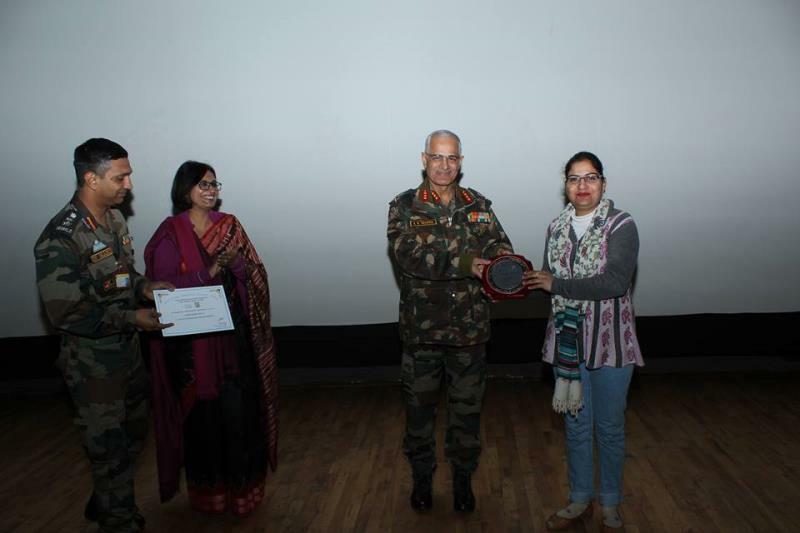 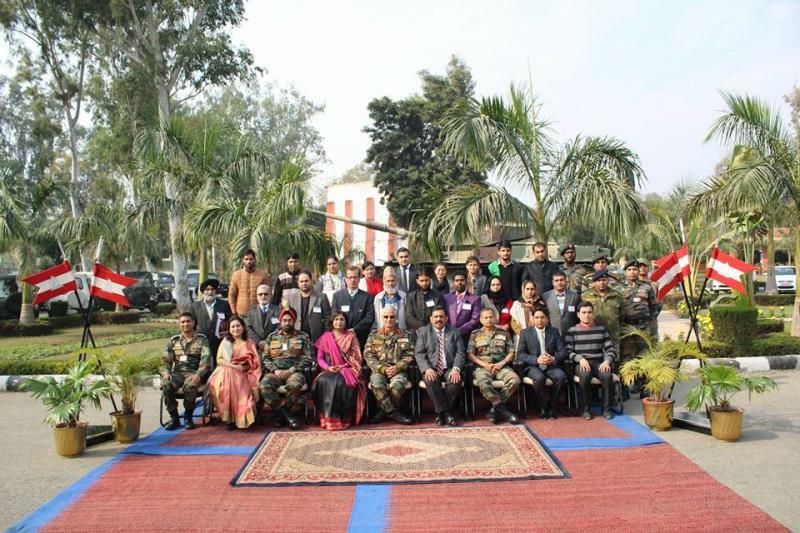 'Excellence in Sports" Students of Army Goodwill School, Pahalgam have returned from the National games conducted by CBSE annually.